It does not matter if you are remodeling your home or building a new one, fire places and wood burning stoves are an attractive feature in your home. Ensure that when you create this perfect, cozy room in your home, that you are following all fire codes, as well as, creating a safe environment for your friends and family to spend time. 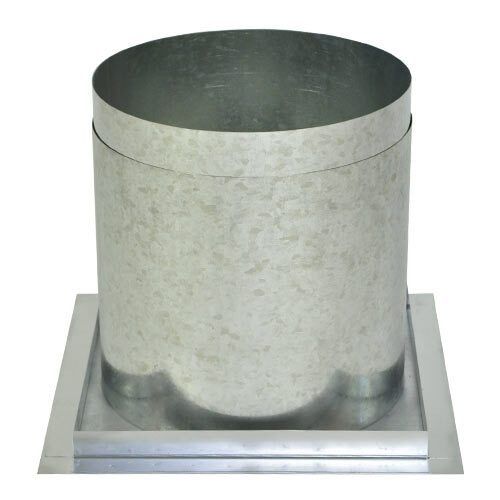 A firestop radiation shield is a required feature, specifically when a chimney vent passes through a floor level. 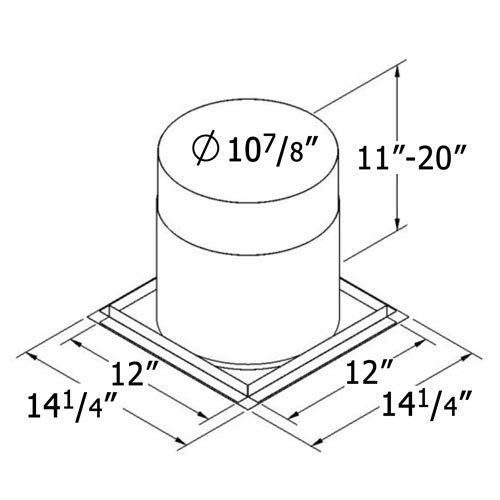 This is not required when the chimney vent goes straight to a ceiling support box, however. The firestop radiation shield will help keep your house safe by insulating the chimney vent.